your legal spend and trends. Schedule service 24x7 online. If you need to schedule something right away, please call us at 800.330.1112. Accessing your transcripts and documents is easy with our online repository. Obtain answers to your questions or inquiries regarding orders, transcripts, invoices or payments. Litigation Services helps law firms and attorneys across the United States, and has quickly gained a reputation as a superior provider of legal support services designed to take the stress and hassle out of preparing for litigation. Regardless of where you need assistance, Litigation Services is proud to offer both local and online litigation support services including forensics, deposition services and corporate solutions. As a national litigation services provider, we have the depth and breadth of services you need. Forensic services and tools include support with complex case management. Our professionals can help you organize information and plan for allocating resources so you can put your best foot forward in every case. We also offer online legal document services to make organization, recordkeeping and collaboration secure, easy and effective. Our cost-effective electronic discovery tools and resources, including our online document repository system, will help make you more efficient and organized. Finding experts to support your case can be tough, but it doesn’t have to be that way. Litigation Services is proud to have a network of screened and certified examiners and subject matter experts, making finding credible expert witnesses an easy process. Litigation Services is proud to offer a range of services designed to make depositions simple and cost effective. Whether you need court reporting services, interpretation or translation services, or help with transcription, we have certified and experienced professionals who are ready to help. We also use the latest technology to provide impactful video deposition services and offer live web streaming to make collaboration seamless. We even offer convenient, comfortable and state-of-the-art deposition suites across the United States, making scheduling depositions as easy and convenient as possible. At Litigation Services, our advanced technology, highly trained trial consultants and cost-effective tools can help give you an added edge for trials. We are also proud to offer custom corporate legal services, including business intelligence tools and solutions designed and tailored to meet your needs. To learn more about why Litigation Services is the litigation support company trusted by attorneys and law firms across the country, contact us online, call 844.212.0343 or email calendar@litigationservices.com. 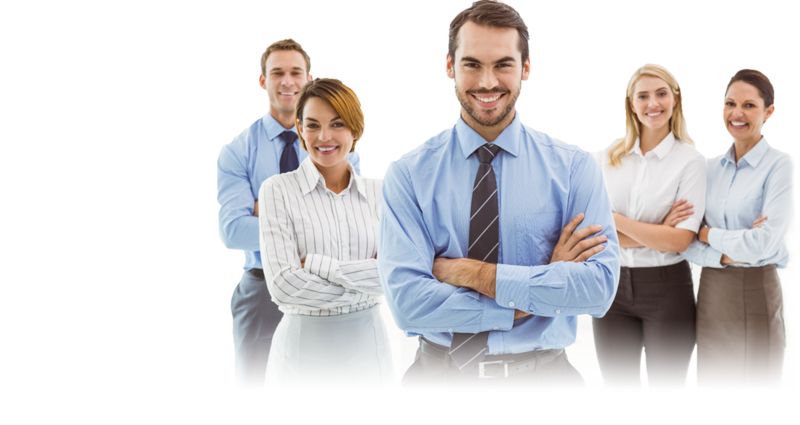 Litigation Services employs many people across the country in a wide variety of positions. We are always searching for passionate, energetic individuals to join our team.